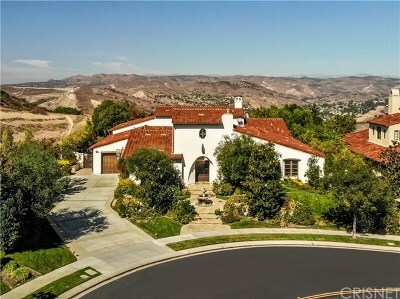 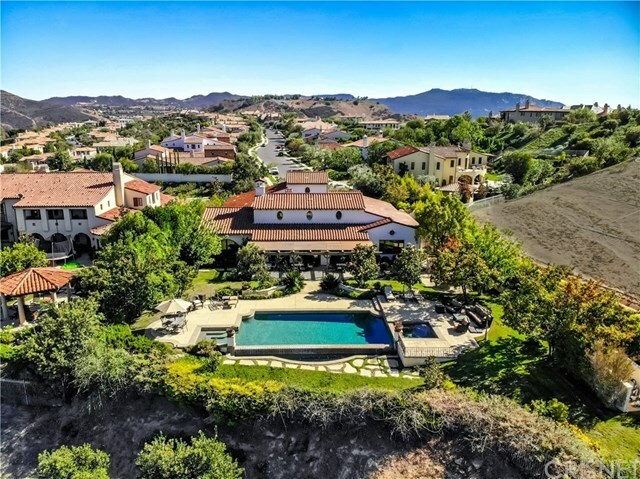 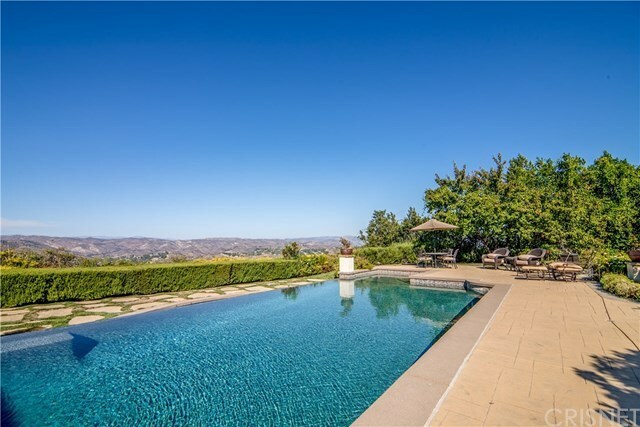 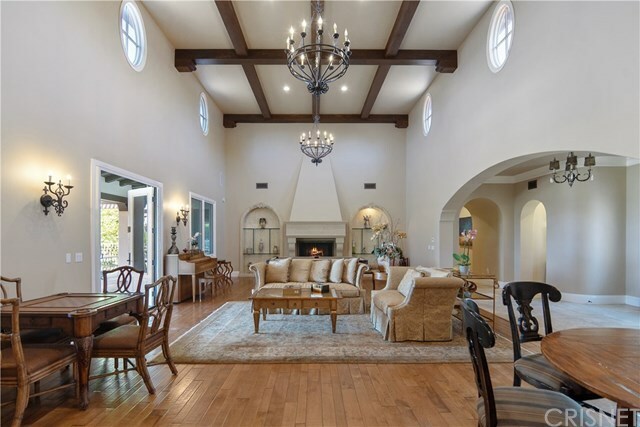 The most extraordinary and luxurious one-story Laing home nestled in the guard-gated community of The Oaks of Calabasas. 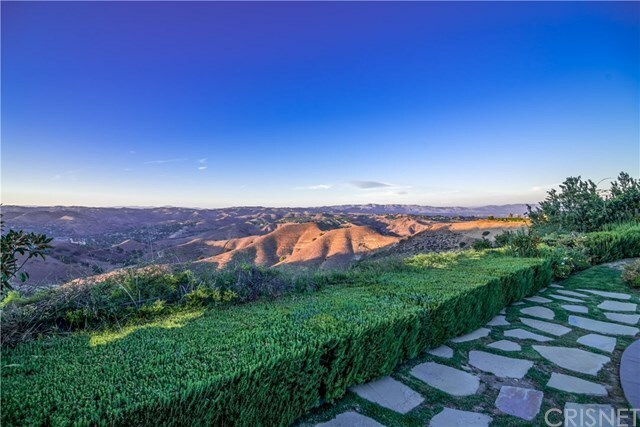 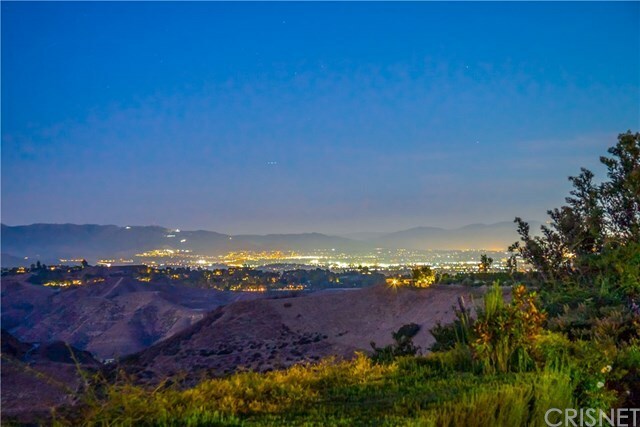 Sitting on an approximately one-acre view lot of mountain and city views for the most discriminating buyer. 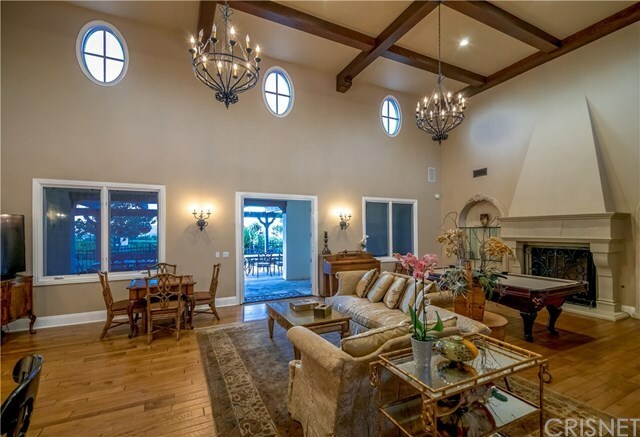 Enter into this magnificent home through a relaxing setting of a courtyard with fireplace. 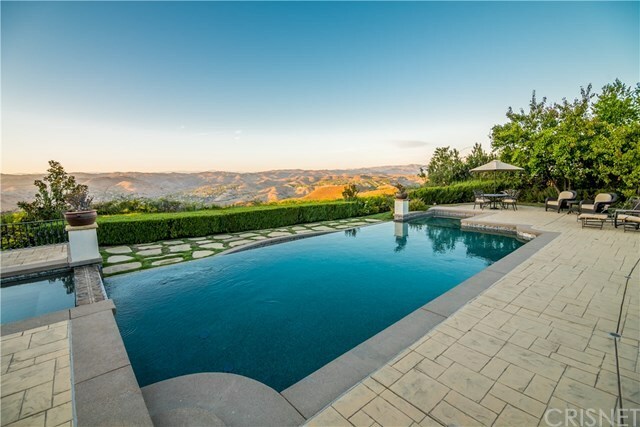 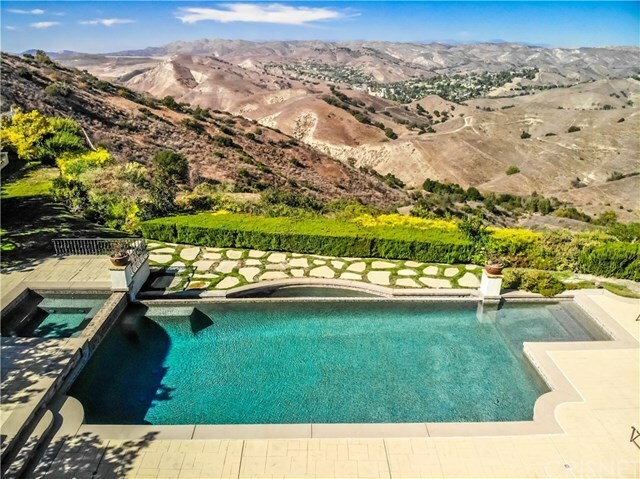 Enjoy the impressive and private entertainerâs yard with infinity-edge pool/spa & built-in barbecue plus patio misters. Huge gourmet kitchen with granite counters, custom cabinets with top-of-the-line stainless-steel appliances which includes built-in wine refrigerator, cappuccino maker, soda or beer refrigerator drawer, warming drawer & three dishwashers. 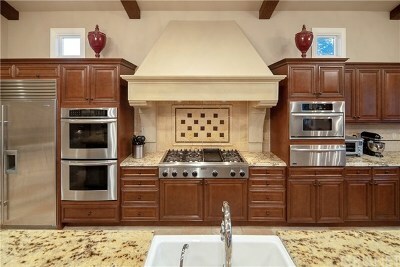 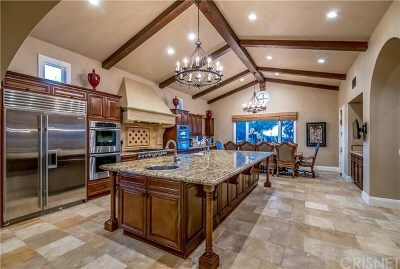 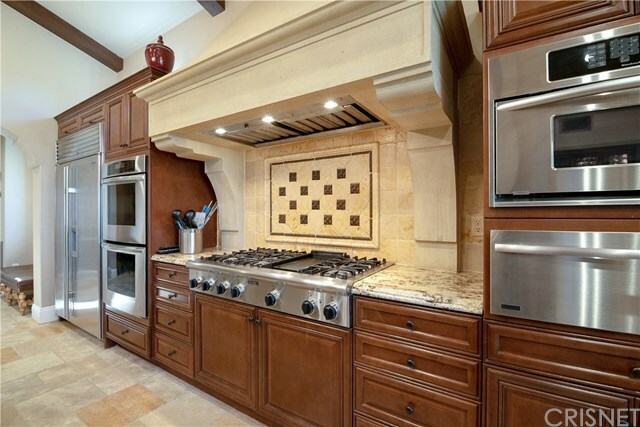 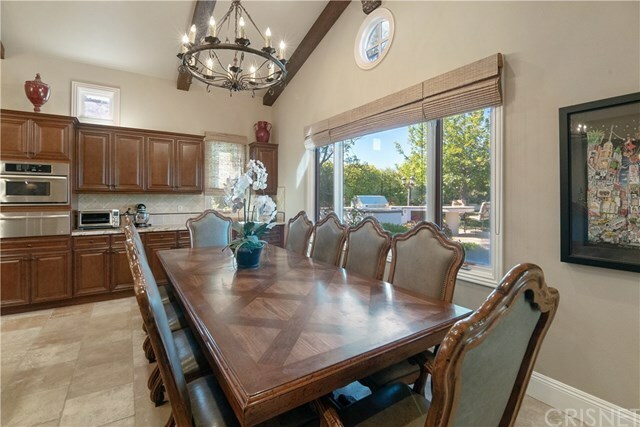 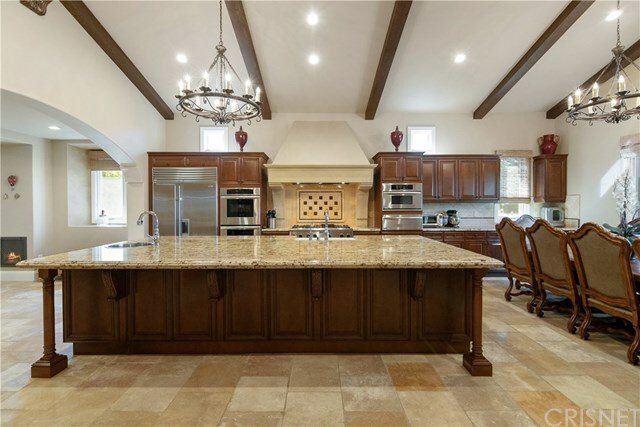 Amazing large center island & great eating area. 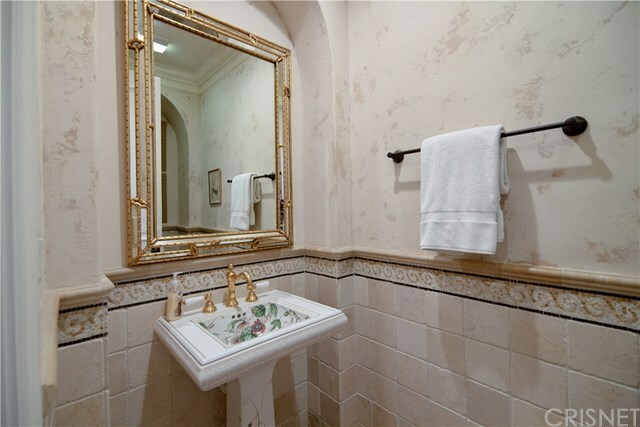 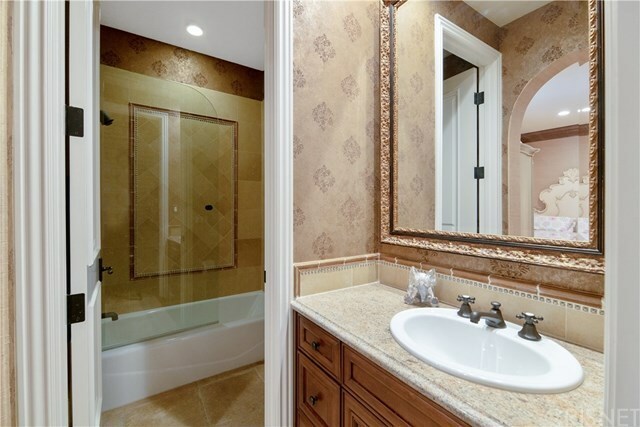 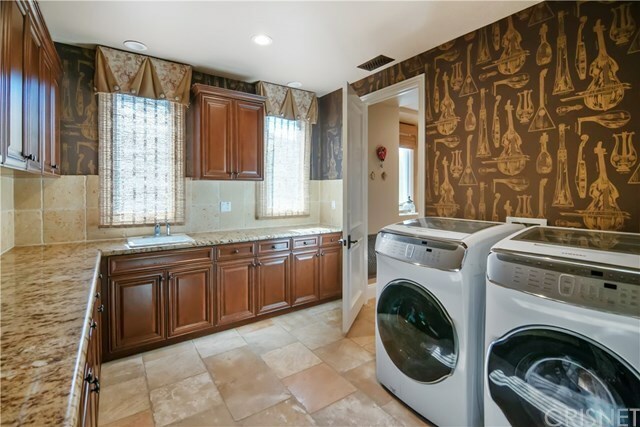 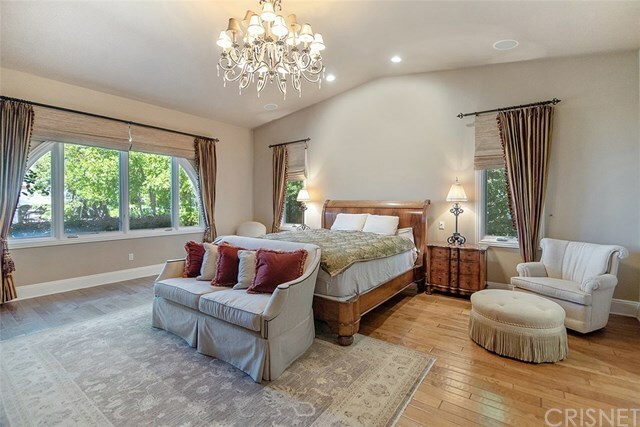 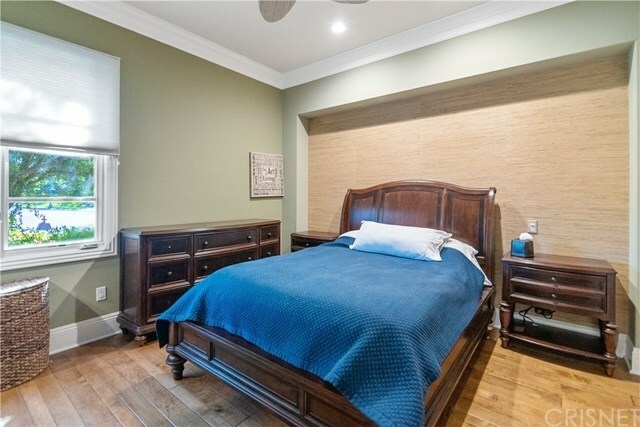 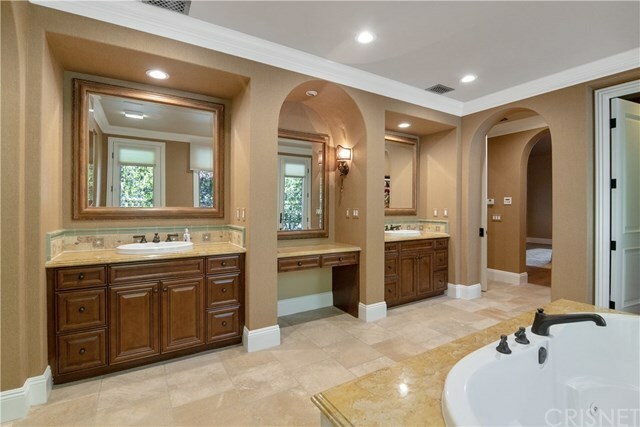 Master suite with beautiful views and spectacular master bath with custom stone, steam shower & large walk-in closet. 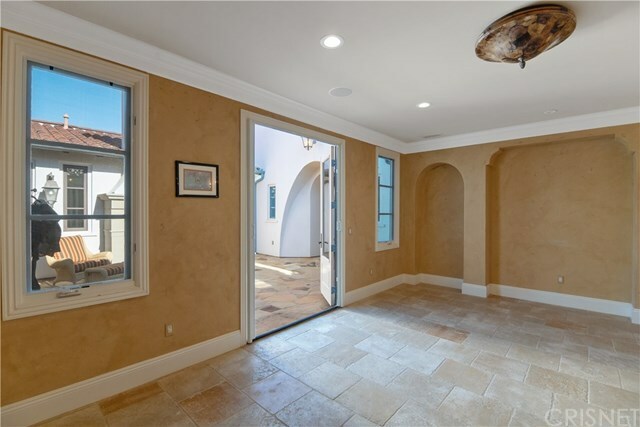 This architectural home has beautiful arches and beamed ceilings, custom wood & stone floors, huge family room with fireplace and French doors to the fabulous backyard, and a formal dining room with French doors to the quaint courtyard. 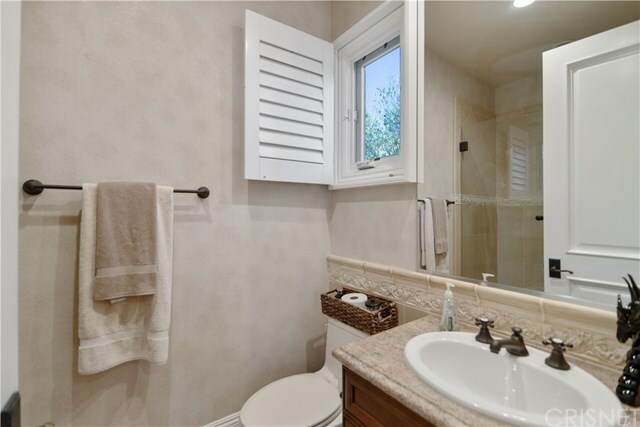 Three additional bedrooms with en-suite bathrooms & another family room. 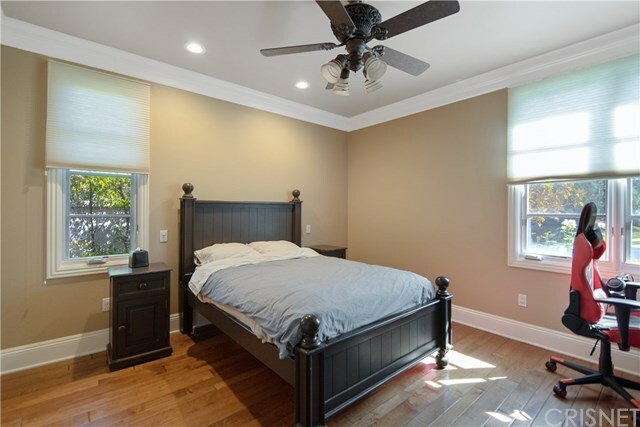 Also, home is wired for sound, plus a 500 square-foot unfinished room above for an option to create an extra bedroom, office or bonus room (not included in square footage;buyer to verify permits). 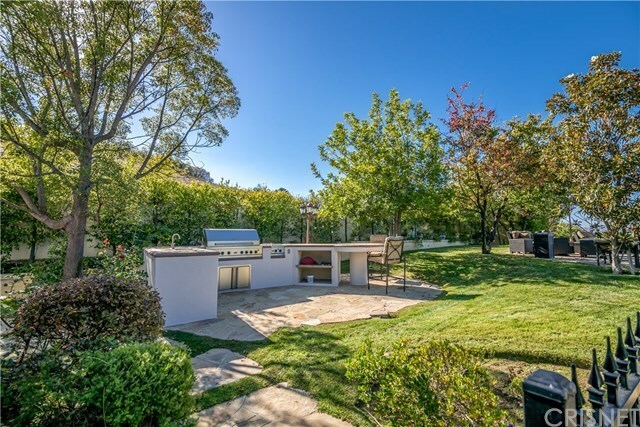 No neighbor on one side. 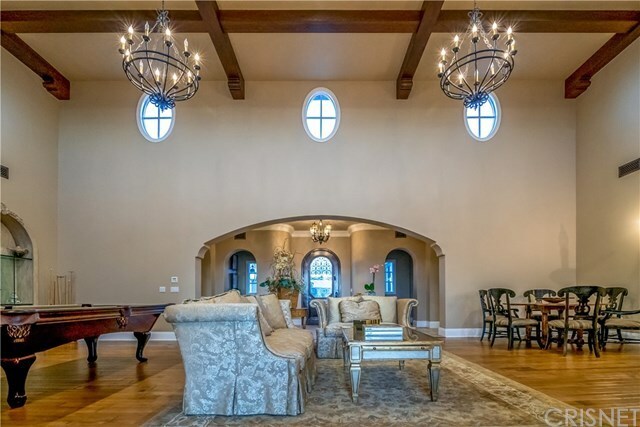 This home is a one of a kind as it was customized. 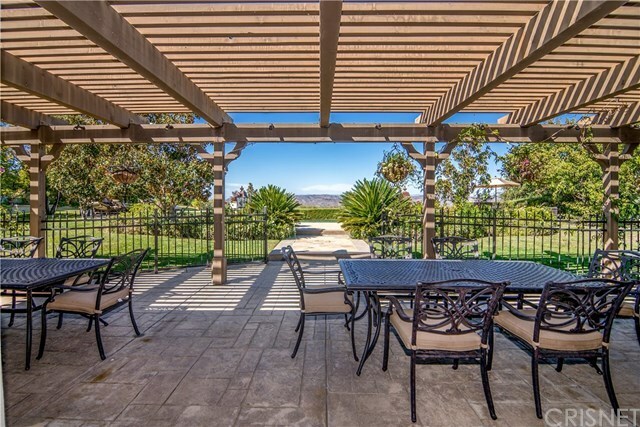 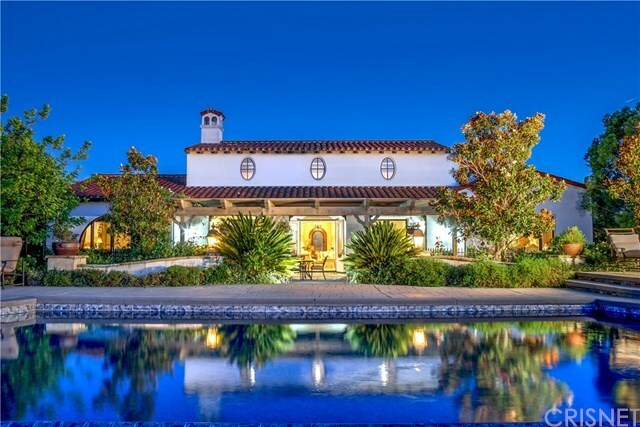 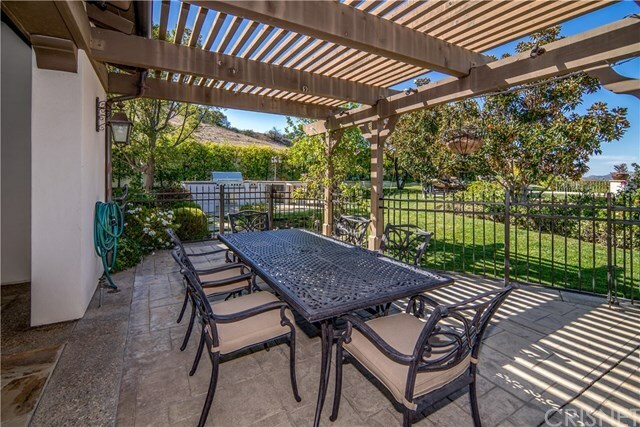 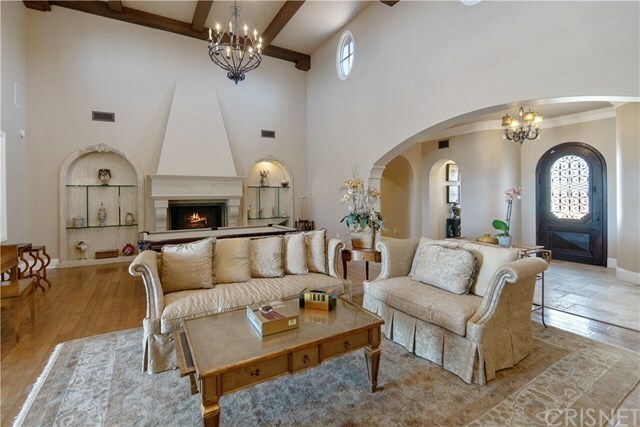 HOA includes amazing club house, community center pool, tennis courts.